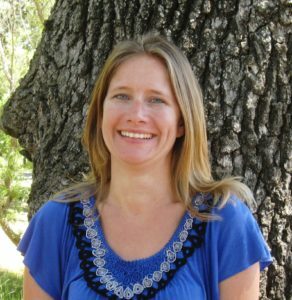 Carrie Pollard is the Principal Program Specialist for the Water Use Efficiency Program at the Sonoma County Water Agency. Her responsibilities include managing the wholesaler water conservation programs, assisting the local water retailers with program implementation and administration of the Sonoma-Marin Saving Water Partnership. She is active member of the American Water Works Association Water Management and Efficiency Committee and serves on the Board of Directors for the Qualified Water Efficient Landscaper Program.